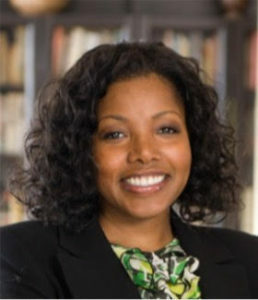 Dominique is an attorney licensed in the District of Columbia, Maryland and Pennsylvania specializing in the areas of Family Law, Real Estate Law and Real Estate Development. In 2005, Ms. Moore founded her own real estate development firm, Moore Real Properties, in Baltimore, Maryland, where she focuses on developing single and multifamily dwellings in distressed communities. Ms Moore brings her unique mindset on social equality, developed during an international career, along with her expertise as a lawyer and property developer, to Interculture, Inc. as legal advisor for development and real estate law.